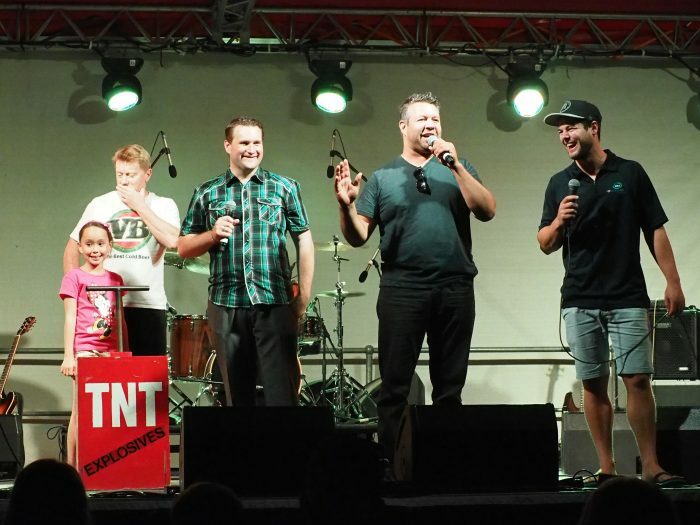 98five turned 29 in spectacular fashion yesterday, broadcasting live in front of a record crowd at the Town of Bassendean’s Australia Day Celebrations and fireworks. More than 25,000 spectators braved the 42°C weather and joined Drive’s Jeziel at Ashfield Reserve to celebrate our great country. Jeziel joined MC Phil Walley-stack and The Mayor of Bassendean John Gangell to help push the big red plunger to set off the fireworks at 8pm, backed by an exclusive 98five soundtrack. 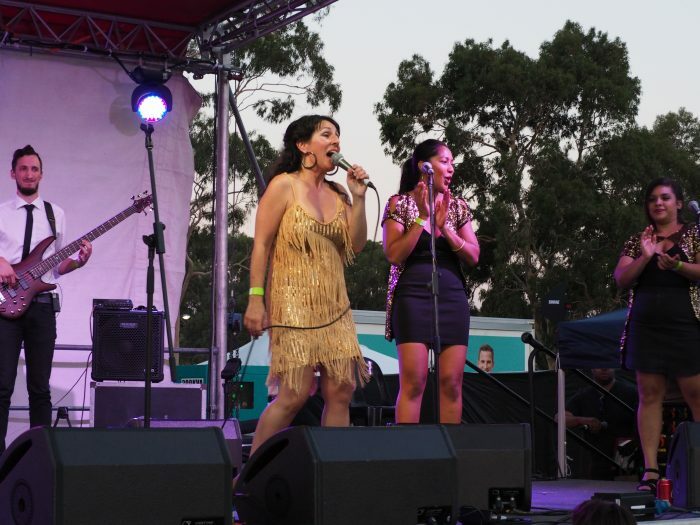 The crowd was also treated to live performances from headliners Randa and the Soul Kingdom, local drumming group The Bassanovas and Phil Walleystack blasted out a spine-tingling rendition of Welcome to Country. 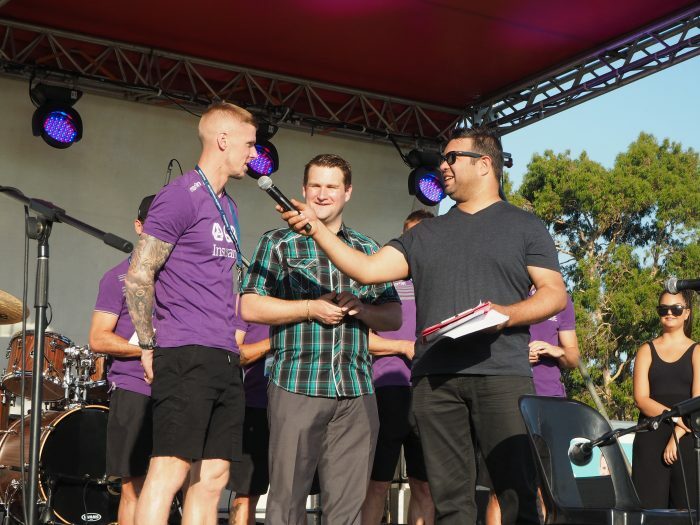 The Perth Glory were official Australia Day Ambassadors and signed autographs and soccer balls to their adoring fans. 98five’s promotions team were tasked with keeping everyone cool — dishing out free water, sunscreen, temporary ‘I heart WA’ tattoos and prizes thanks to the Perth Wildcats. On January 26, 1988, 98five commenced broadcasting from its original venue in Morley and has since become Perth’s number one family station, reaching more than 330,000 listeners each month. 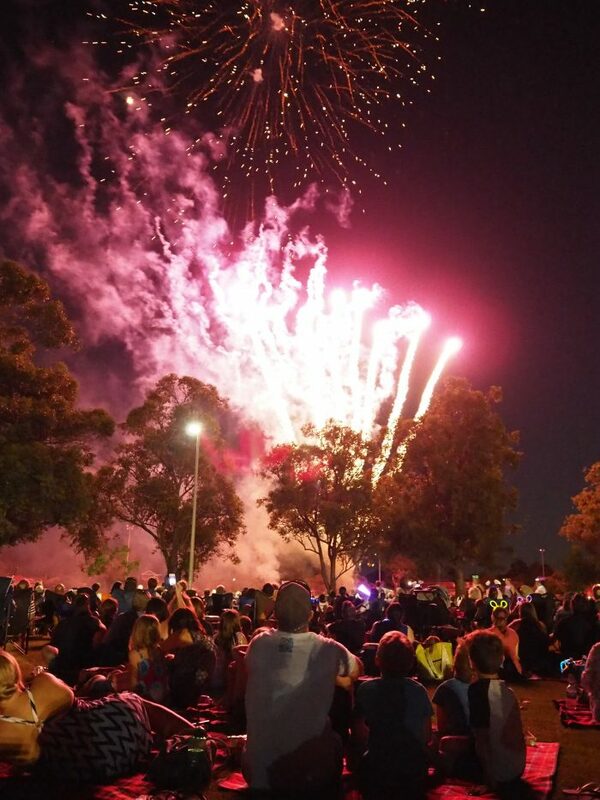 Mayor of Bassendean John Gangell said the Australia Day event has grown exponentially year on year. “It’s such a great day, is Australia Day and it really is about being together, being with your mates and celebrating what a great nation we have,” Mr Gangell said. 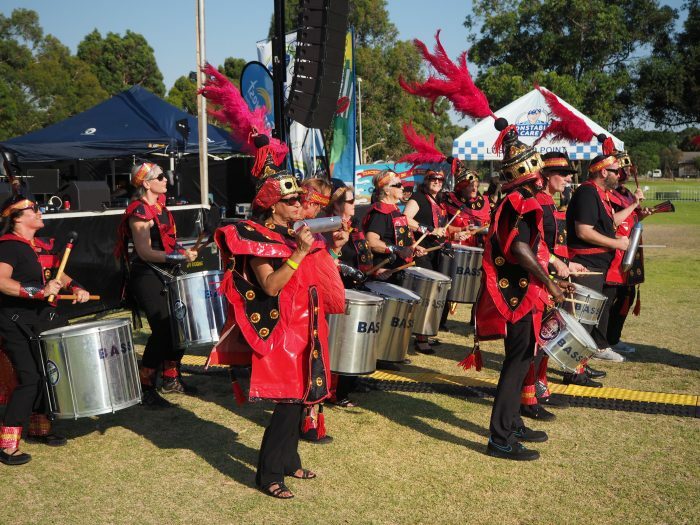 This year was the fourteenth time 98five has partnered with the Town of Bassendean’s Australia Day Celebrations.